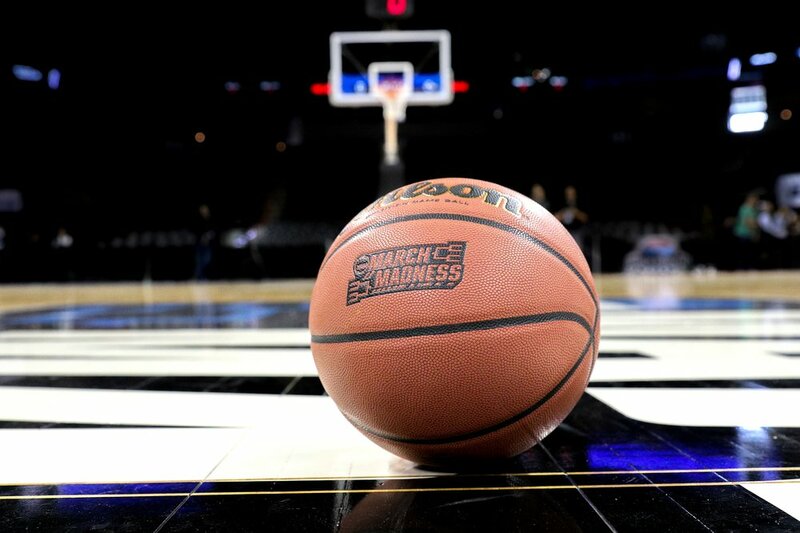 So, who’s loving March Madness? I know my beloved Mizzou Tigers aren’t in the dance this year, but I still love this time of year and I have my Elite Eight intact after the first 2 rounds! I love how excited everyone gets during the tournament and that there always seems to be a huge upset and someone is destined to be crying in their milk at some point. I’m also getting super excited to head to Miami on April 1st to speak at the BenefitsPRO Broker Expo annual conference. Make sure you come check me out as the host of the the new Fast & Furious session. It’s going to be stellar. You can also see me at Business 101: Advice & Strategies that Will Kick Your Business up a Notch! If you don’t learn a ton between these sessions, come find me and I’ll buy you a beer. (Emma Passé will also be speaking during the closing keynote, BEN Talks – Why It All Matters.